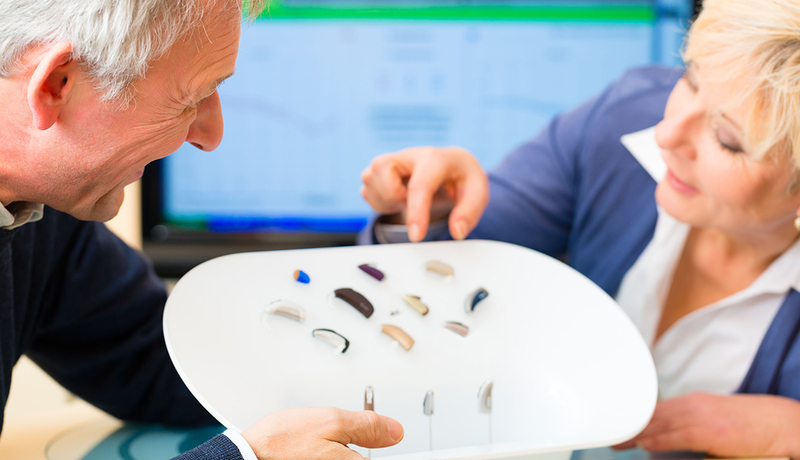 The FDA has approved a hearing aid that consumers are able to program themselves. The Bose Hearing Aid, devised for adults with mild to moderate hearing loss, is the first self-fitting hearing aid to get the green light from the agency. It can be adjusted by users through an app on their smartphones and on the wireless device itself without the help of an audiologist. At least for the next few years, then, the Bose device will be available only through an audiologist or other licensed professional.